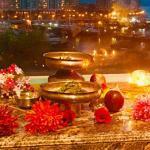 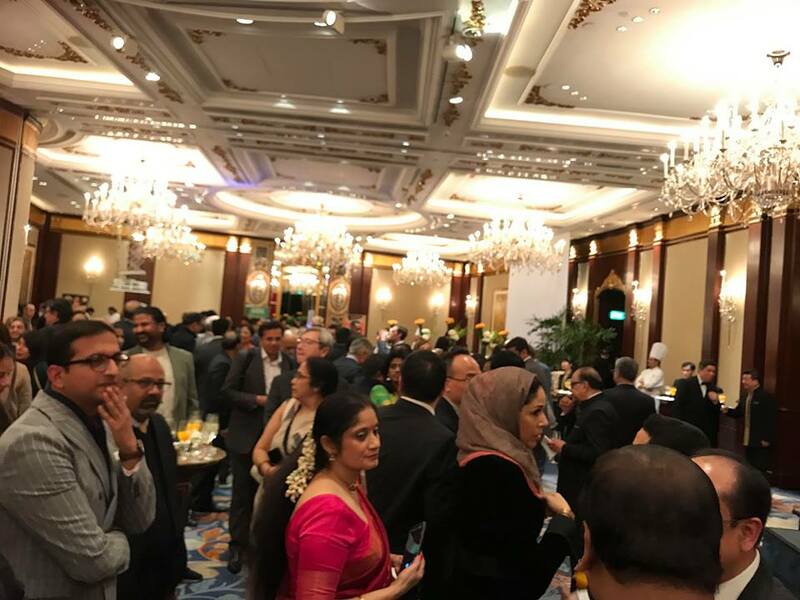 70th Republic Day of India Reception was celebrated at Grand Ballroom of Island Shangri-la hotel in Hong Kong yesterday. 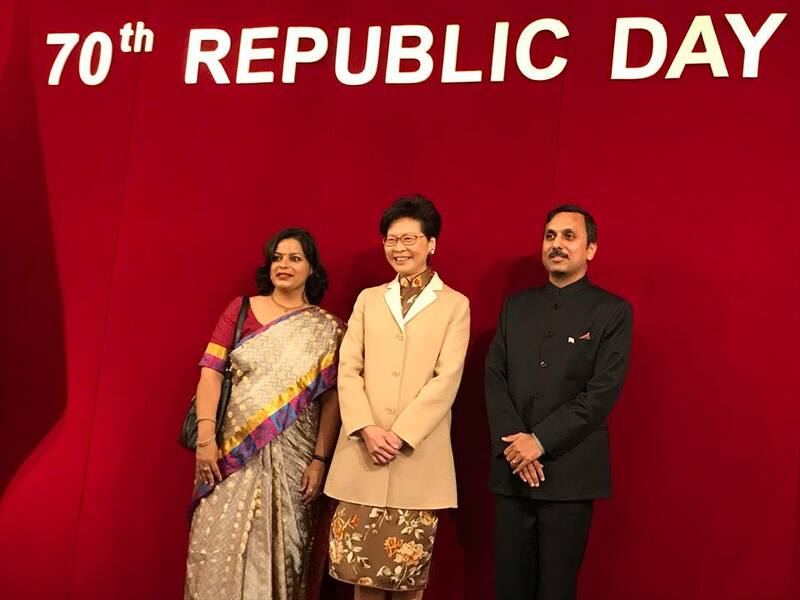 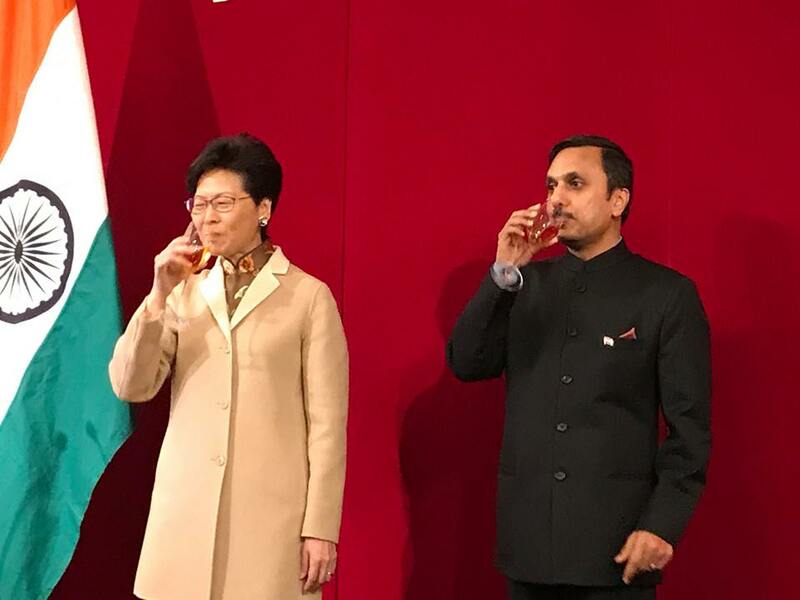 29th January, 2019: Mr Puneet Agrawal, Hon Consul General of India and Ms. Carrie Lam, Chief executive of Hong Kong, SAR raised a toast on occasion of 70th Republic Day of India and acknowledged the relationship of India and Hong Kong in their brief speech. 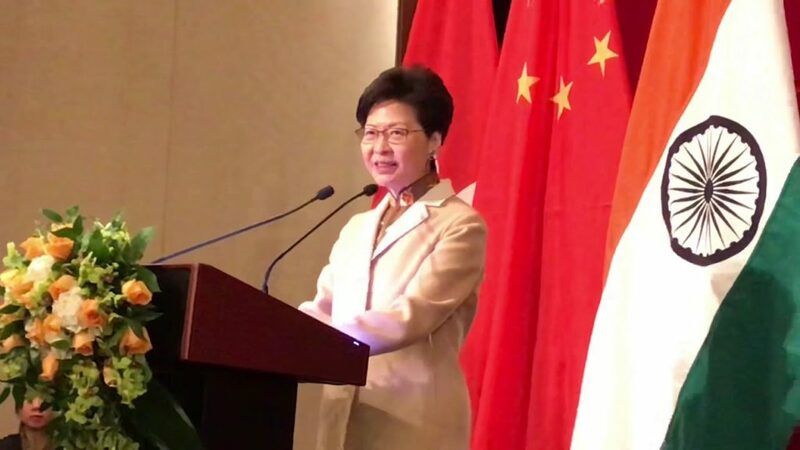 Speeches of Mr Puneet Agrawal, Hon Consul General of India and Ms. Carrie Lam, Chief executive of Hong Kong, SAR, and cultural dance at the reception. 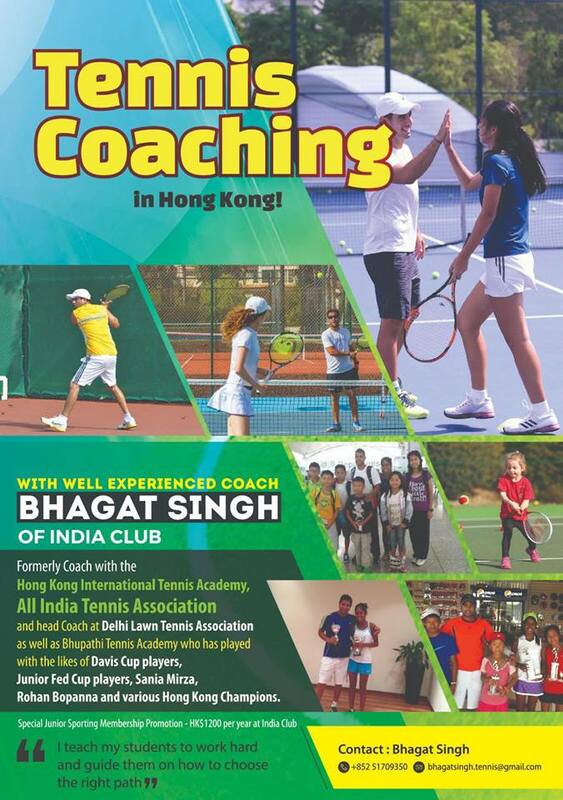 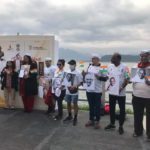 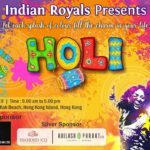 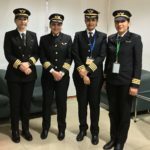 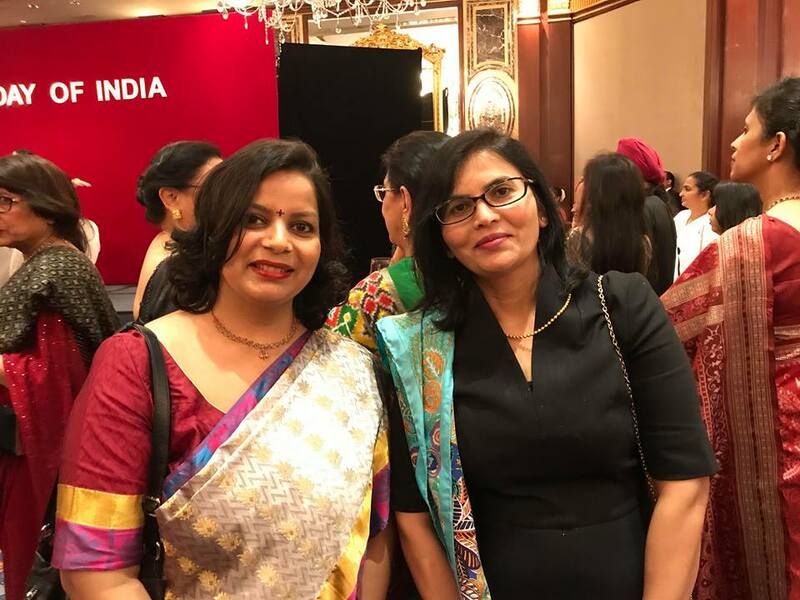 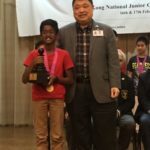 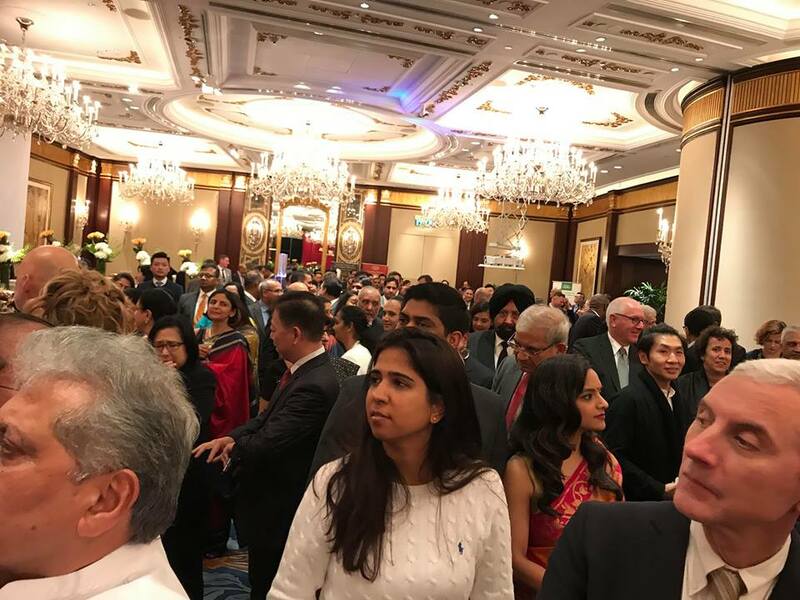 Consulate General of other nations, HK authorities, and distinguished Indians living in Hong Kong were invited to attend the celebrations and grace the ceremony.